This episode was recorded on October 1st, 2017. 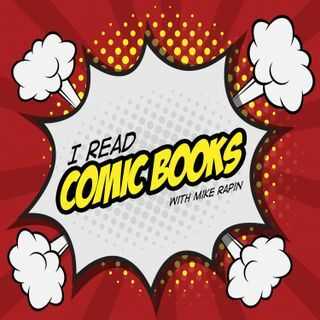 This week, Kara and Rene join Mike to discuss comics and underwear, but really: What it means to be that comic book friend among your group of peers. How do you recommend comics to folks who you know won't read them? And what do you do to share your interest without being overbearing?